India unfortunately has some of the worlds most polluted cities. Who likes pollution? Well, no one, not even us, except some EV haters. Well, money making is not Elon’s end goal. Yes, Tesla needs to make money to accelerate. What I meant to say is that it can make less money instead of leaving a whole market where acceleration to EVs is must. India is one such market. But, Tesla can make a good amount of money once the masses start to adopt electric vehicles. Delhi wants 25% EV by 2023!! That's a bit difficult, but not impossible. Let's look at cars in general in India. How much do they cost? Well, most of India’s top 10 selling cars are under/near INR 10,00,000 or $14,285 (at rate of 1$ = INR 70). Tesla’s cheapest Model 3 is at $35,000 (currently not in production). That makes it INR 24,50,000 which is 2.5 times what an average Indian buyer usually pays. Let's add a 60% import duty. That brings us to INR 39,20,000 or $56,000! It's costly for even a US buyer. And even more for us. So, what is the conclusion from here! It's that EVs need to be more affordable to be a mass market success in India. Of course, some rich kids would surely buy higher version S & X, but they soon will sell it. And in no way does it serve Tesla’s mission. I want Tesla to make $20-25k model as said by Elon on MKBHD’s interview asap. So, that’s one main challenge -- pricing. Here I came to another one. Roads! Well, roads are improving, highways are being built. But still … not all roads are in good condition. The worse part is we have dangerously big speed bumps! A car with 170mm ground clearance can get through most places, but some still bottom out. This is not a big problem in an ICE, but in a Tesla it can be due to the skateboard battery pack. I don’t think anyone would even risk a scratch to the bottom. Tesla would not like its batteries getting damaged. So, Elon please, for whatever future model you consider building for Asian and African markets, try to at least have its ground clearance around 180-200mm. Tesla forum's states the Model 3’s ground clearance as 5.5 inches, so nearly 140mm. Drivable, but just drivable. Another piece of advice for any future Indian based model. Try to make the standard battery as big as possible. And, remove features like AP hardware and glass roof. Have them on higher versions and optional on standard. A very cheap model is a must. There are people currently buying $6-7k cars. Let's say they'd spend $16-17k for an EV, considering it can run for years instead of just 7-8 year normal car life. Elon, as you know, importing a completely built EV to India will increase its price significantly. And then registration tax will further increase it by 10-12% or more depending on the state. PLEASE TRY TO HAVE A GIGAFACTORY HERE ASAP! MILITARY QUICK ACTION Elon, like in China. India is running two elections soon, so contact the government as they will try to use it as their achievement and you can get your deal for a factory. And Tesla, try to have a sedan for here. A bit narrower than the Model 3, with a length nearly 4 meters, as the space in general allows here. The SUV trend is also increasing in India. An Audi Q3-sized SUV will be appreciated in future. A small SUV would also work as Tesla starts expanding its products in India. "We have proposed a definition for completely knocked down (CKDs) and semi-knocked down (SKDs) kits for EVs along with a tax structure conducive to increase their presence on Indian roads. However, we will not touch the parts attracting zero percent duty," a senior government official told PTI. Currently, zero customs duty is applied on the crucial parts of EVs, including battery, charger, converter, controller, energy monitor, electric compressor and motor. While 28 percent basic customs duty is applied to parts including metals and plastics. Tesla can quickly start partially production in India with imports of parts and assembling them here. I would recommend Tesla to start building Superchargers here, too. First in metro cities. Destination chargers are also needed. Tesla could make this happen by partnering with some other manufacturers like Suzuki and Tata for destination chargers. These companies are bringing small EVs to market by 2020. So, destination chargers can suit them too. After that, start expansion to highways and other cities. With Tesla marching ahead in battery cost and other part production, I am sure that it will soon come with a more cheaper EV. The $25k Tesla! And, I am pretty sure Deepak can also guide EM on this as said by him. I am hoping for Tesla to have partial presence in India this year, as Elon mentioned. I would like to pay weekly visits to a store if one opens in Delhi. A personal request Elon. Please put a switch for closing mirrors on the driver's side door. These same things apply to any other company trying to get mass market EVs to India. It’s a diversified country. People have different needs. This article is about mass adoption. 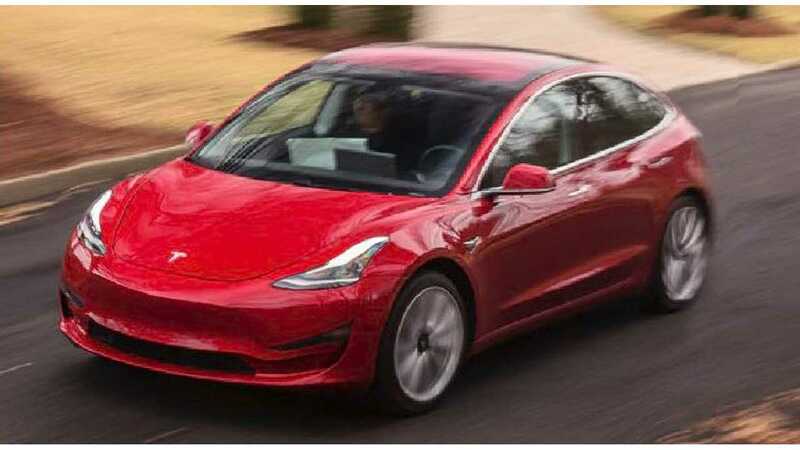 So, before anyone starts saying any hate comments about India or Tesla, there will be many people buying S,3,X,Y also. ‘Many’. 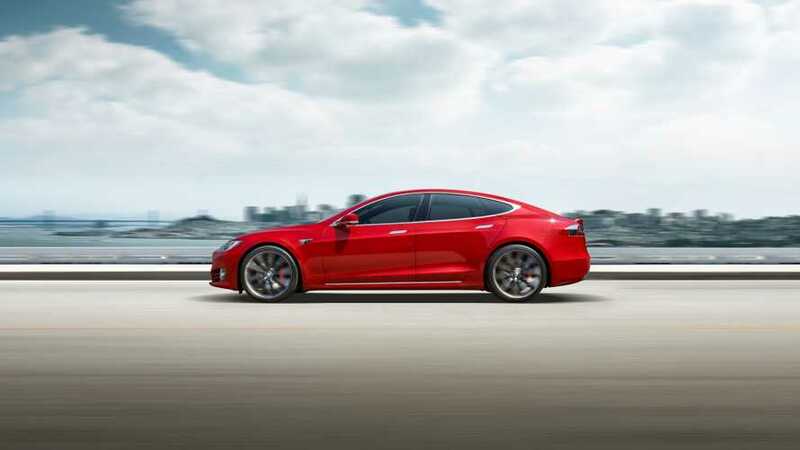 Before having Tesla Motors here, I would recommend Tesla Energy comes first. The solar industry in India is booming. With India aiming to have 80GWh capacity by 2020, I think it would be great if Tesla brings its energy unit here first. A Gigafactory that can do both solar and cars. **About me- I am student at Delhi University. Passionate about Tesla and Space. Would be saving either for buying a Tesla or a ticket to MARS. Inspired by Elon. Not a $tsla shareholder.